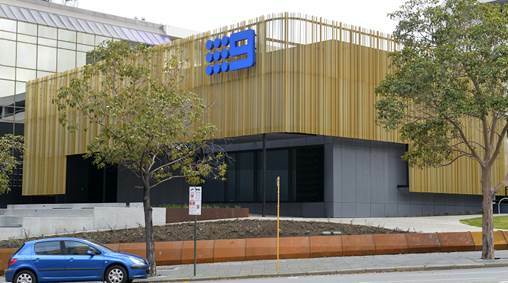 After 51 years based at Dianella, Nine Perth has commenced operating from its new home at 253 St Georges Terrace in the city. The focal point is the fully digitised and automated new studio featuring large windows for public viewing and a unique outdoor activation area, Nine Plaza. This morning schoolchildren and city office workers were among the large crowd who gathered at Nine Plaza to watch Tracy Vo present Today Perth News bulletins live from the front of the new building. Lisa Fernandez from Nine News Perth was also on location, joining the fun which included free giveaways and complimentary coffee, cupcakes and breakfast for spectators. 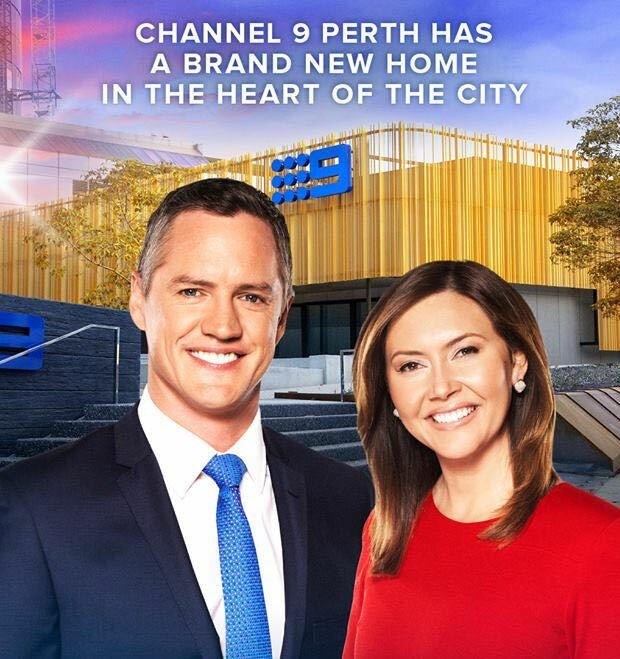 Tonight Nine News Perth will broadcast for the very first time from within its new CBD studio, with Tim McMillan, Emmy Kubainski, Michael Thomson and Scherri-Lee Biggs unveiling the new-look news set from 6.00pm. McMillan is excited to bring viewers the most comprehensive and up-to-date live and local one-hour news from the heart of Perth. “Our new studio is the most modern in Australia. 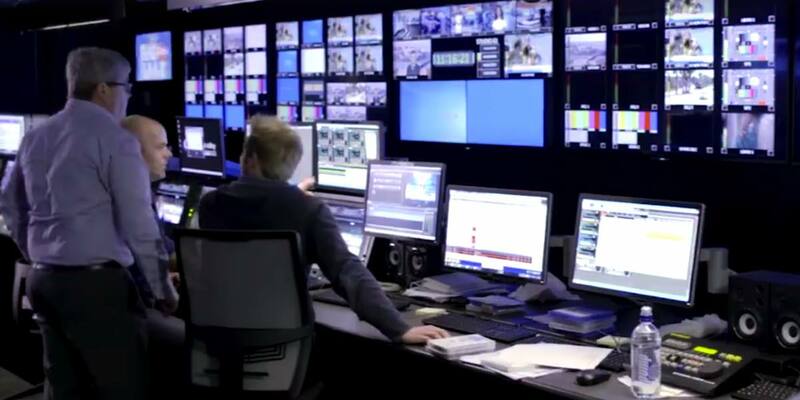 It’s fully automated, featuring robotic cameras, and our new set is huge,” he said. Kubainski added: “It’s a privilege to bring Perth the latest news live from the city. It’s the dawn of an exciting era for Nine and we want you join us for this historic moment tonight from 6.00pm.